Joann Hughes, CPDT-KA is owner and operator of Pawsitive Pet Behavior, llc. She has been certified by the Certification Council of Professional Dog Trainers -- the only national certification program for professional dog trainers -- since 2004. CCPDT requires re-certification every 3 years and Joann is proud to have achieved and maintained her certification. Joann has been actively involved in training and behavior modification of companion animals specifically, dogs and cats, since 1998. She co-founded Pawsitive Pet Solutions in 2001 and founded Pawsitive Pet Behavior in 2009. In addition, she has devoted several years to the study of animal behavior, volunteering as an obedience instructor for a local shelter, fostering countless cats and dogs and providing behavioral support for shelters and rescues. It was her experiences with her dog Bailey that spawned Joann's interest in training and, most specifically, behavior. Her first experience adopting a shelter puppy led to experiences that forever changed her life. Bailey had serious behavior problems. It turned out he needed more than the love that the shelter volunteer said was all he needed. In this learning journey that spanned many years, Joann delved into the fascinating field of animal behavior. Joann spent 10 years working in a shelter environment and has experience working with purebreds, mixed breeds, dogs acquired from reputable breeders and puppy mills as well as rescue and shelter dogs. 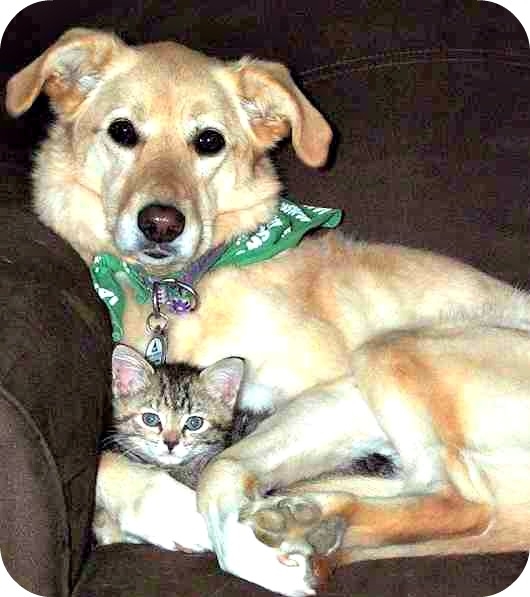 While working in the shelter environment, Joann fostered numerous dogs and cats - both long term and short term fosters. Her specialty was rehabilitating dogs and cats with fear issues and under-socialization. In addition, Joann also spearheaded a puppy-raising program at a local shelter where pregnant moms who would have otherwise been euthanized or had their litters aborted were set up in as stress-free environment as possible and allowed to whelp their litters. She recruited, trained and mentored a large volunteer base to provide 24/7 care for eight weeks while focusing on the behavioral development of the puppies and matching those puppies with homes that best fit their personalities. Joann also has extensive experience in evaluating shelter dogs and cats, conducting SAFER testing and the ASPCA's Meet Your Match Program for both cats and dogs. She enjoys helping owners understand how to communicate with their pets, understanding their pet's individual needs and tailoring a training or modification program specifically for them. Joann has also worked with rabbits, horses and birds specifically with clicker training. Click on Annie or Olaf's picture for their bios. 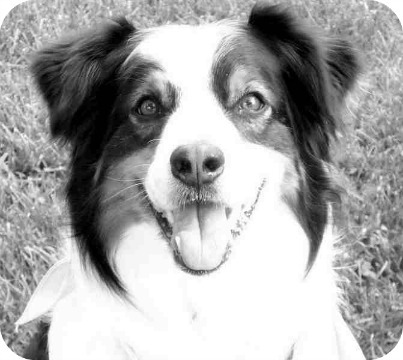 Click on a picture to read about Bailey, Murphy, Allie, Reilly or Kirby.